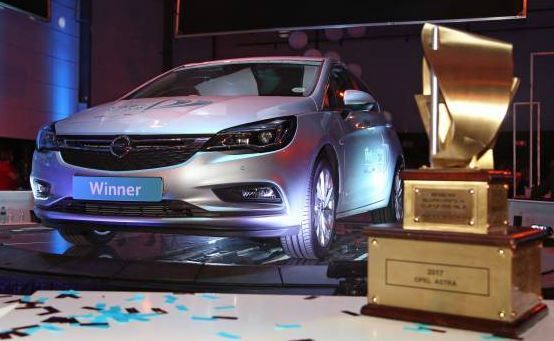 The SA Guild of Motoring Journalists has run the SA Car of the Year competition since 1986, with WesBank – the leading South African vehicle finance institution – as its headline sponsor since inception. Once again, both AutoTrader and MAPO will supply support sponsorship. AutoTrader is South Africa’s largest online motoring portal and will assist the SAGMJ as marketing sponsor, while MAPO provides the world-first COTY digital scoring system used during the COTY Jury selection, Semi-Finalist and Finalist selection as well as the evaluation days. During the next few days, the 2018 COTY Jury will conclude voting for the finalist vehicle ranges that will compete in the 2018 WesBank South African Car Of The Year competition, which will be announced at the Bryanston Country Club on Tuesday, 19 September 2017. The 2018 WesBank South African Car Of The Year winner will be announced at an evening function to be held in March 2018.